Guided tours, musical performances and photo exhibitions. 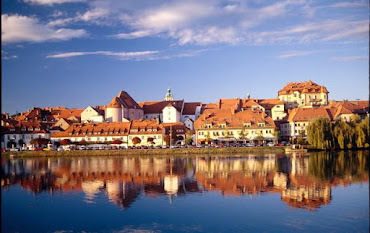 Visit one of the most impressive cemeteries in coastal region of Adriatic sea. 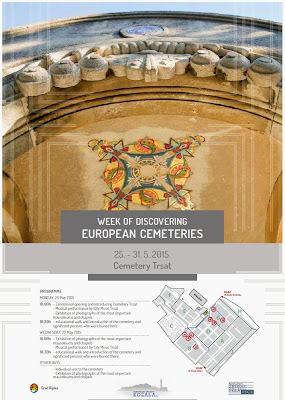 During the Week of Discovering European Cemeteries 2015 several events will take place in the Trsat cemetery. 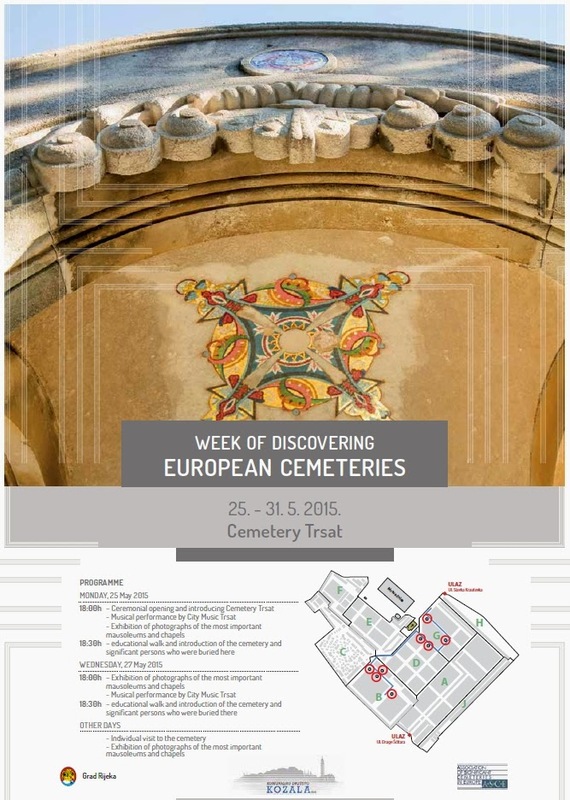 Events are organized by Kozala company which manages eight cemeteries of town of Rijeka.